An aerial photo of the Galena area and Pleasant Valley from 1948. 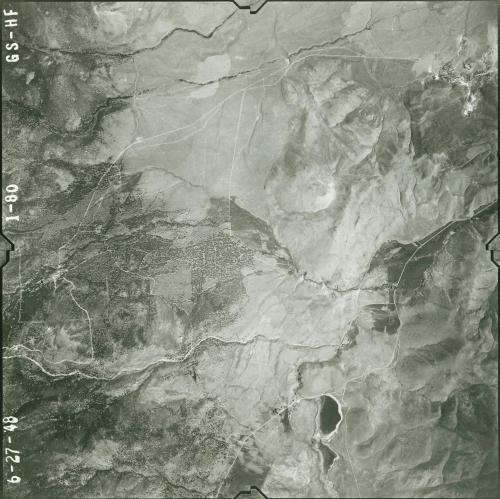 Pleasant Valley is center-right in the photo, and the bright line running through it is the Reno-Carson highway. Little Washoe Lake and Washoe City are at the bottom. Present-day Galena is at the top, completely uninhabited. The line of the Mount Rose highway can be seen heading up into the mountains.